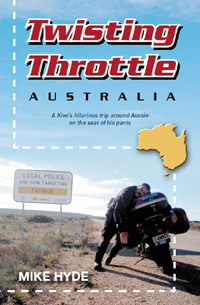 Sorry about this but it appears that TT Australia and TT America are fully out of print OR still hiding in one or two online sellers. 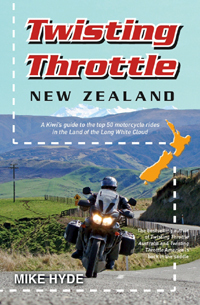 Following the publication of TT New Zealand there was a run on the first two books and the publishers have go no stock left to supply booksellers. It's unknown if there will be a reprint. Meantime they are available electronically on all e-devices from either Apple or Kobo. 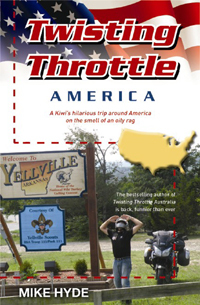 In the case of TT America it is available for Kindle users through Amazon.